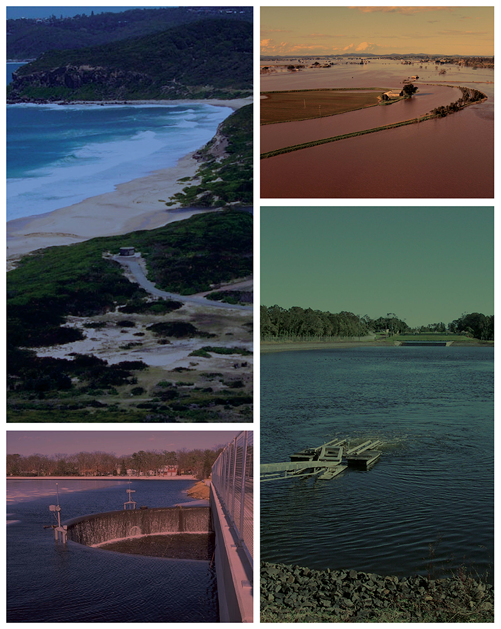 The 2015 Floodplain Management Association National Conference Program is now available. Don’t forget to register prior to Friday 20th March 2015 to receive the discounted Early Registration Rate. Secure, online registration is available. Please ensure that you read the Registration Conditions before you register.